This spring. farmer Jon Wilson’s plan to plant 500 tomato seedlings was delayed by the heat of a day in mid-May that felt summer-like. The planting by a team of four farmers (two full time, two part-time) would have to wait until the cooler evening. Farmer Wilson’s favorite tomato of the 36 varieties that would be planted this season is a big and wide Striped German, described by the experienced grower as low acidity, high brix, and citrusy flavored. 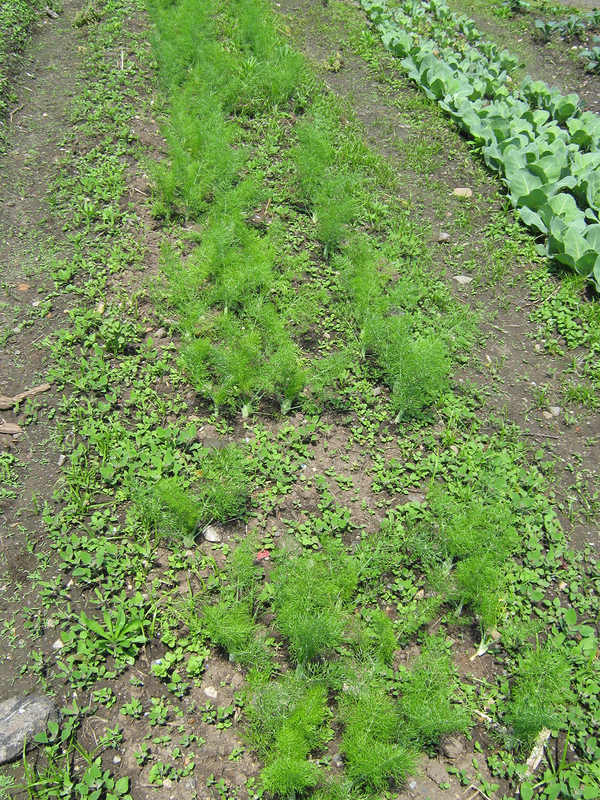 The rich soil of a New York City farm, Snug Harbor’s Heritage Farm, on the western side of Staten Island (not far from where the Staten Island ferries dock in St. George after traveling over from lower Manhattan) would be demonstrated, later in the 2018 growing season, by the tastiness of eating a locally grown tomato. Jon Wilson’s description of his favorite tomato reminded this backyard gardener that too few folks appreciate that tomatoes come in a multitude of varieties with varying flavors, and that freshness, ripeness and terroir (a characteristic taste and flavor imparted by the environment in which vegetables are grown) also impart qualities to a tomato, lacking in nearly all supermarket ones. 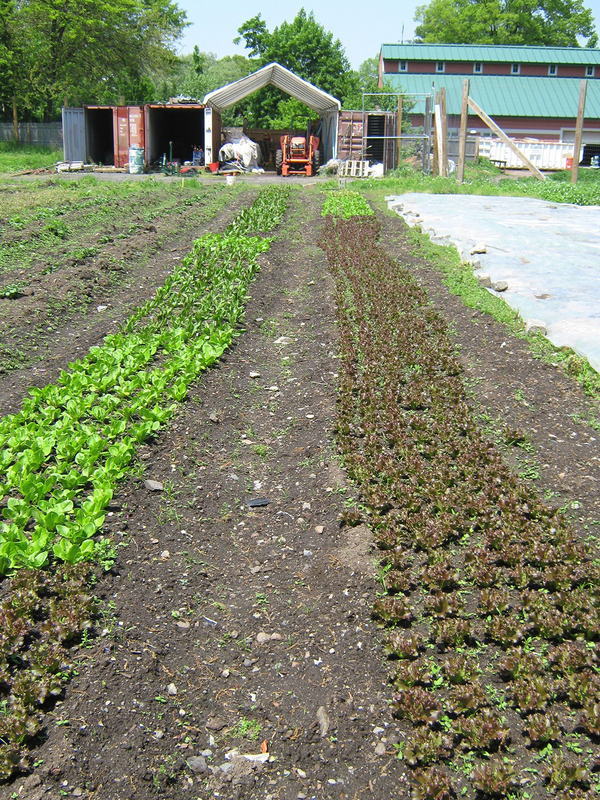 Farmer Jon Wilson and his team nurture the small city farm. This season, 20,000 square feet of cover crops (oats, peas and rye) were grown to enrich naturally the land. Chefs from over a dozen New York City restaurants (in Staten Island, Brooklyn, and Manhattan, including Chef Thomas Keller’s internationally famous and very expensive Per Se (in the Time Warner Center on Columbus Circle in the heart of Gotham) who value the variety of flavors of heirloom tomatoes and other produce, have partnered with Snug Harbor’s Heritage Farm to make its 2.5 acres a local, agricultural success story. And it’s not only big city chefs who benefit from the rich farmland. 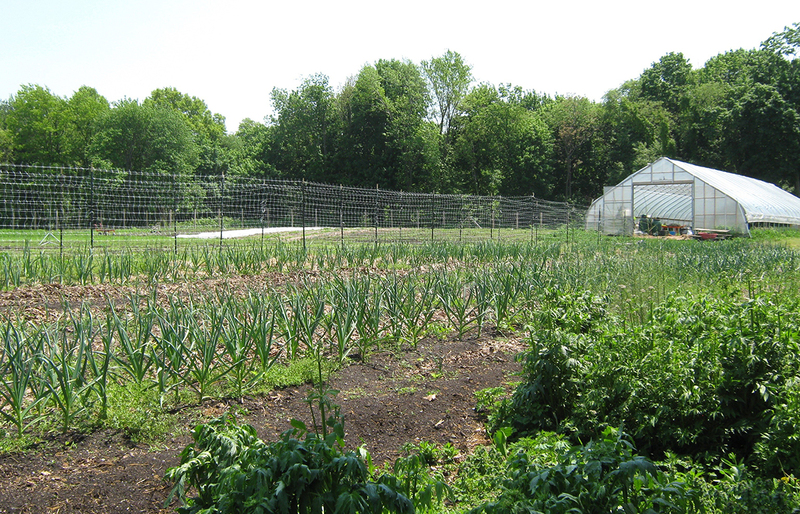 The small farm is committed to producing accessible, locally-grown produce for the community. 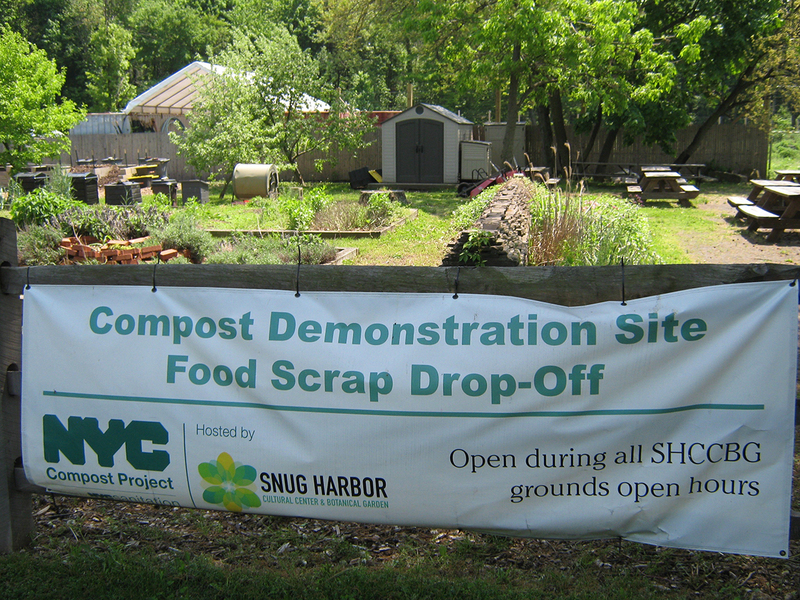 Seasonal produce is sold at the Heritage Farm Stand on the south side of the Snug Harbor campus, between the farm and the South Meadow. 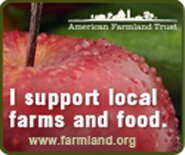 The farm stand is open 10:00AM-3:00PM every Saturday from mid June until Thanksgiving. 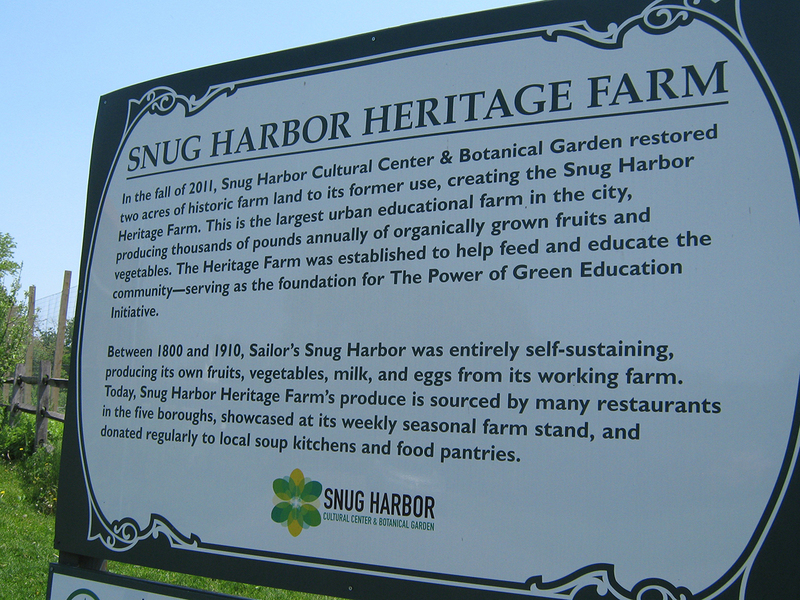 Snug Harbor’s Heritage Farm also deserves praise for its educational programs for the local community. Last season, farm staff worked with over 100 volunteers and educated over 2,280 children on sustainable farming, food sources, and plant biology at the farm. 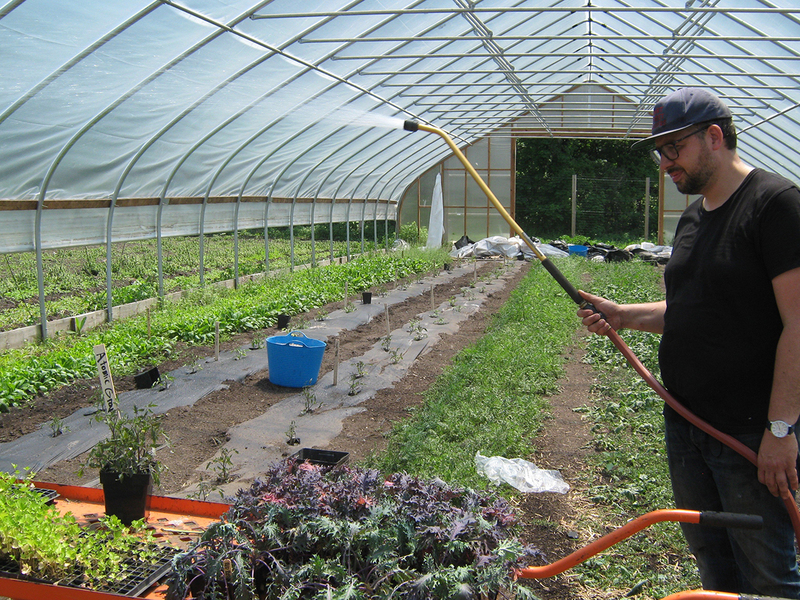 The farm also has a partnership with the New York City Department of Probation’s Youth WRAP Program, which serves young people on probation by providing life skills and job training. 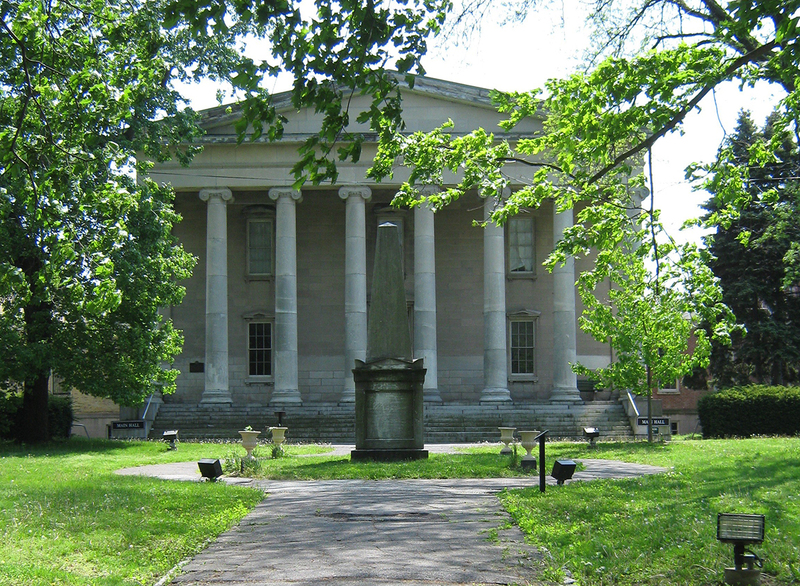 According to a succinct history, which includes some photographs, on its website, Snug Harbor was founded in the early 19th century as a haven for aged, decrepit, and worn-out sailors by the will of Robert Richard Randall, the heir to a shipping fortune who died in 1801. It became a campus of 50 structures and 900 residents from every corner of the world, and by the early 20th century, was reputedly the richest charitable institution in the United States and a self-sustaining community with a farm, dairy, bakery, power plant, chapel, hospital, concert hall, dormitories, and a cemetery. But the Randall endowment started to run out and the historic buildings began to deteriorate. New York City was persuaded by local activists and artists to purchase the property with the objective of transforming it into a cultural resource. The Heritage Farm is a very successful part of that 21st Century transformation.